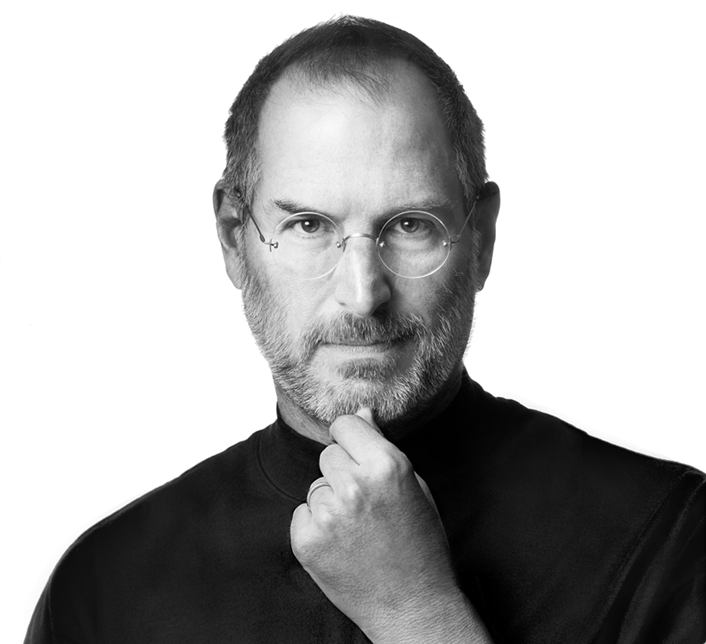 Steve Jobs died on October 5, 2011 at the age of 56. I had the privilege of running into him on the Apple Campus at 1 Infinite Loop in October 2010, but I would not say that I know him in any capacity outside of his duties at Apple. Yet, I still feel sadness at his passing. My thoughts and condolences with his family and friends who morn his loss. He has inspired more than one generation to foolishly find something they love and do it. Previous Previous post: ONLY THE IPHONE 4S! ?